Arboreus Ltd., the company running the European Training Academy, was founded in 2008 and registered in Budapest, Hungary, with an office for classroom training courses in Brussels. The first service launched was the website called Online EU Training that offers online preparation services for candidates wishing to pass the European Union institutions’ selection exams organised by the European Personnel Selection Office (EPSO). The site has helped train over 75,000 candidates, hundreds of whom are now successful European officials. One of the founders of Arboreus, Mr. András BANETH, a former European Commission official, after being a freelance trainer and then manager of a major EU training organization in Brussels, created the Arboreus European Training Academy. Together with Jean Monnet Professor of European studies and experienced trainer Dr. Alberto Alemanno, EU social media expert Mr. Jon Worth, former EU official and former and current journalists from the FT, ZDF, Euractiv and other outlets, the Academy builds on a solid and highly relevant experience in the classroom training services. Innovation. Arboreus is the first Brussels EU affairs training institute to offer practical, actionable courses and interactive e-learning tools. Expertise. The Academy is supported by a unique network of highly skilled, independent EU Affairs professionals in Brussels, with an in-depth understanding of European Union issues. Network. The Academy has an in-depth understanding of the Brussels EU arena and regularly invites European Commission officials, Members of the European Parliament and other senior experts as guest speakers to its courses. Global reach.. The Academy offers its services to all 28 EU Member States, candidate and potential candidate countries, Washington DC officials and beyond, to a global audience. Professionalism. We believe that the best way to manage its services is by exceeding customer expectations and word-of-mouth is the best marketing tool. 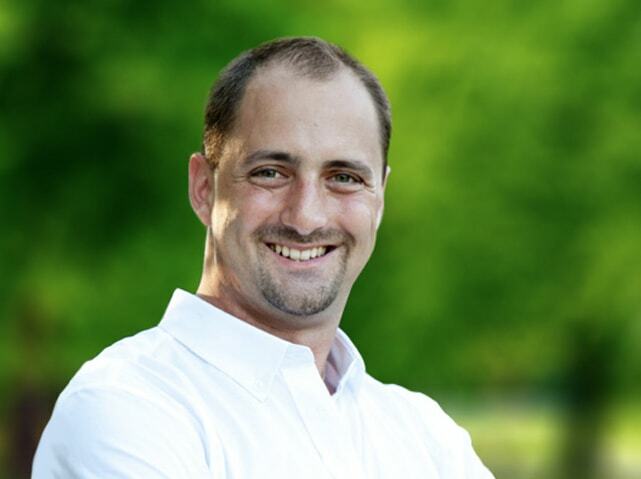 András is an author, entrepreneur, and online communication expert. András also has a solid knowledge of EU institutions from his extensive experience at the European Commission and the European Court of Justice in Luxembourg. Fluent in English, French and Spanish, he holds an M.A. in law and political sciences and the degree of Master of European Public Administration from the College of Europe, Bruges, Belgium. His bestselling Ultimate EU Test Book has helped tens of thousands of candidates prepare for EPSO competitions. Need to know more about European Training Academy?